Handmade wooden spoons, ladles, dippers, bowls, breadboards, trenchers, mixing paddles and many other types of Woodenware have been made by craftsmen and used by cooks and bakers for hundreds of years in all the nations of the world. In 1978, my wife, Debbie, asked me to make her a wooden spoon that wouldn't break. With only a homemade band saw and an antique wood lathe, I met her challenge and produced our first wooden spoon. In 1984, I realized my dream of a full-time woodworking business with The Carpenter Shop -- designing and constructing custom furniture, doing mill work, and making wooden spoons. Being encouraged by the enthusiastic response of those who purchased our Woodenware, in 1991 The Carpenter Shop was retooled solely for the designing and making of Whetstone Woodenware.™ At the present we are producing over 100 products that are sold in catalogs, kitchen stores, hardware stores, museum stores, and in our own retail store. We also enjoy the privilege of working with some of the largest living history museums in the USA; crafting historical reproductions from their archives which are then sold in their museum gift stores. 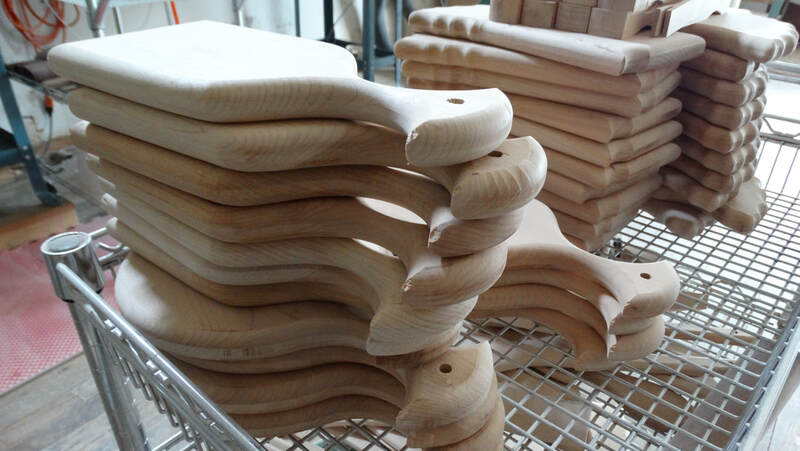 Our skilled craftsmen make Whetstone Woodenware™ from kiln dried hard maple. After 17 hand operations and a final polishing, the products are treated with mineral oil. The hard maple tree is grown and milled in the USA. 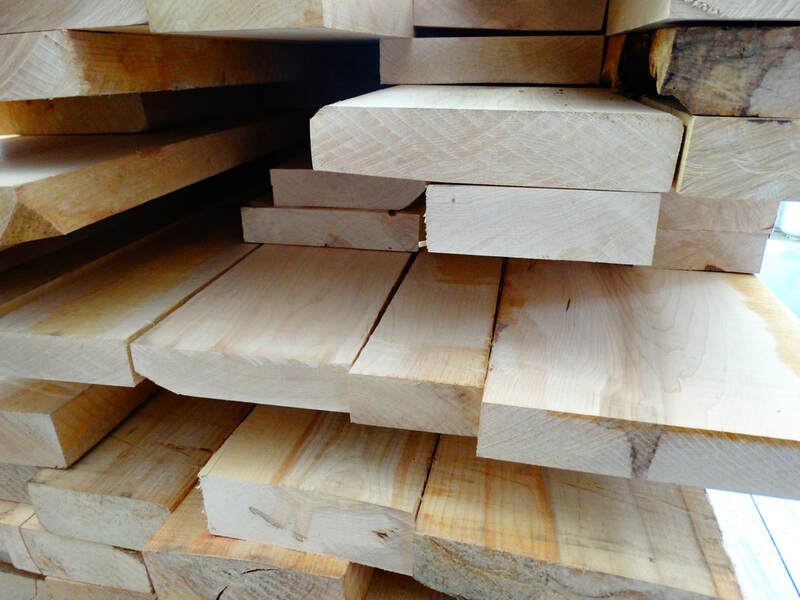 Our main lumber source, Pike Lumber, is only 10 miles away from our shop.